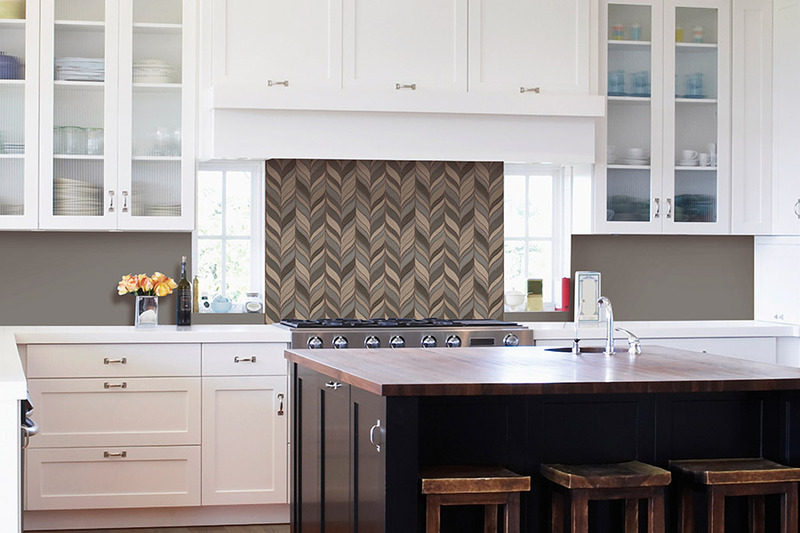 Tile is one of the few flooring materials that have been around for thousands of years and is still one of the most popular among homeowners today. 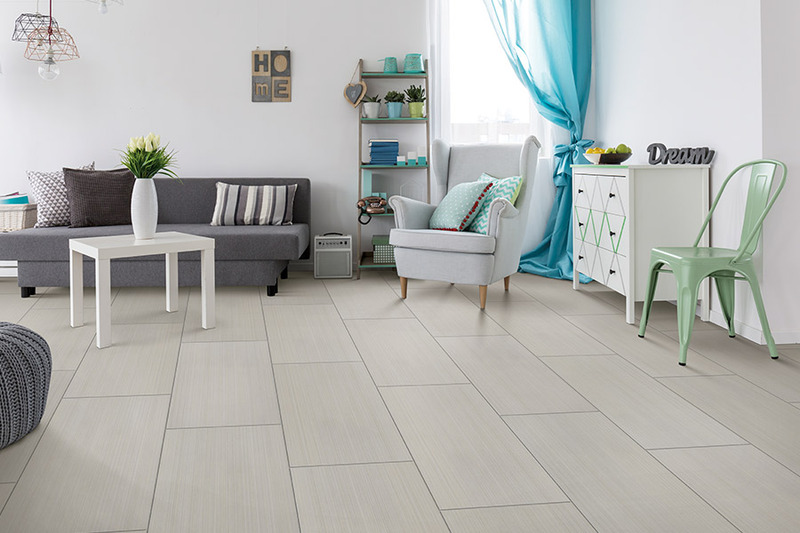 The benefits that tile offers are hard to beat, and it could be that this floor covering suits all of your needs and preferences. Once you’ve finished reading this, you might be surprised to find yourself wanting to have it installed in your own home. And we can certainly help with that. Chillicothe Carpet takes great pride in offering the best quality products to our customers, at the very best value possible. Our attention to customer satisfaction has shown for our customers in the Ross, Pickaway, Pike, Vinton, and Jackson areas, and we think it will for you too. In fact, we hope you’ll soon stop by our showroom in Chillicothe, OH for yourself, to see what we can offer you. 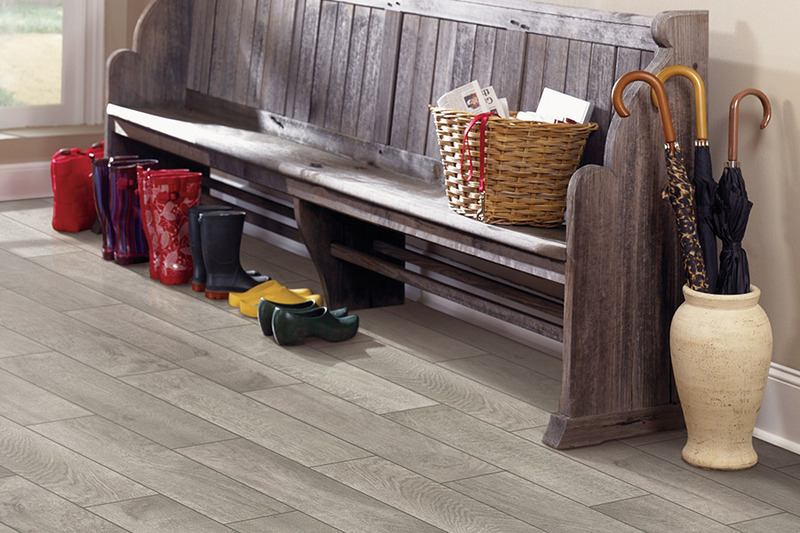 In researching your flooring options, you are likely to have heard about the importance of air quality. This is especially important to young families who have small children or pets. 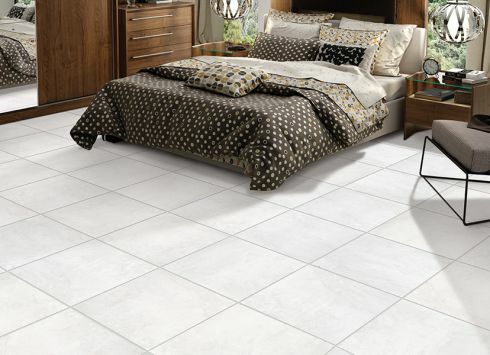 The good news is that there are absolutely no volatile organic compounds, (also known as VOC’s), found in tile flooring. 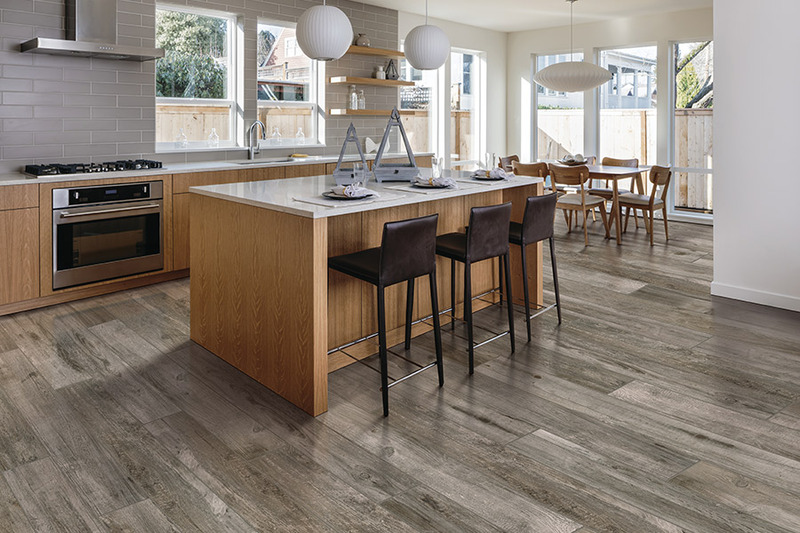 If this is an important issue in your home, make sure to let your flooring professionals know that you would also like to use grout and adhesives that contain zero VOC’s as well. 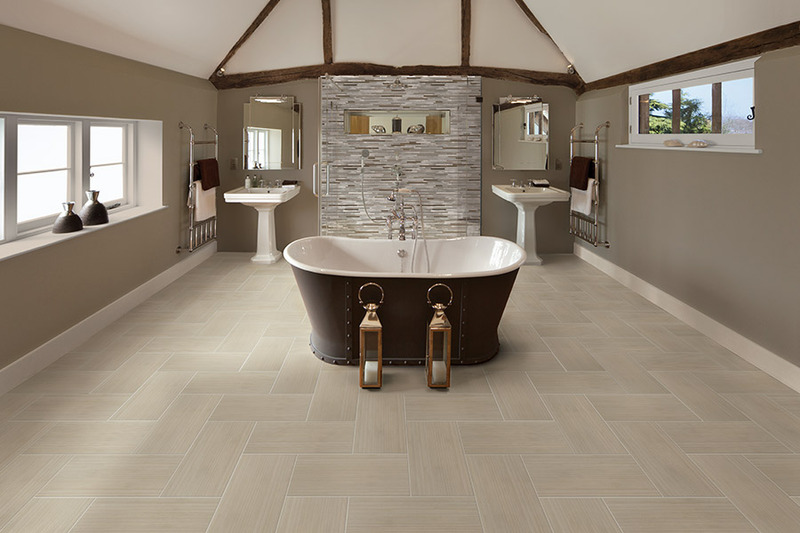 Another important factor for those considering tile is the fact that it is considered hypoallergenic. One of the reasons it is often chosen for hospitals and schools, for example, is that it does not provide a place for allergens to form or live. 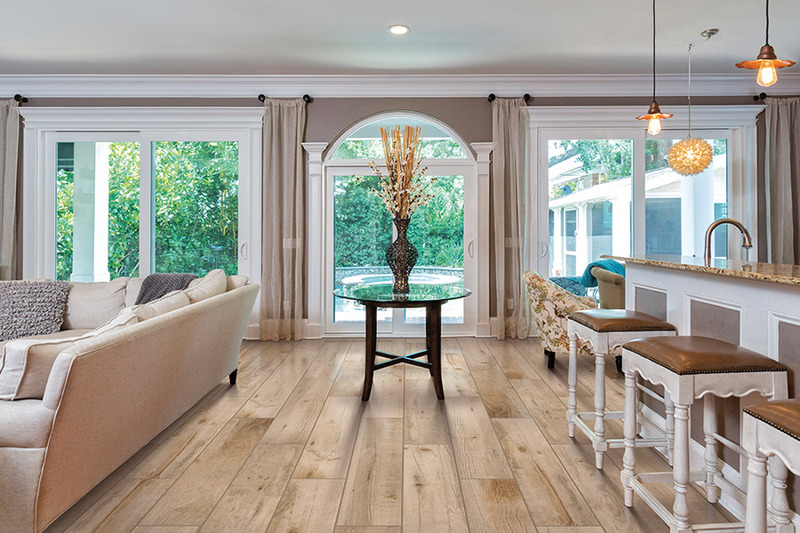 With this flooring in place, you won’t have to worry about germs, bacteria, mold, or germs.